B. Thomas (Arlington, Texas, United States) on 17 May 2018 in Landscape & Rural. Grand Teton National Park. Mt. Moran is named for Thomas Moran, an American western frontier landscape artist. A classic study for sure - excellent. Another awesome capture with these mirror-like reflections!! The water is like a sheet of glass. A superb image with wondrous reflections. Spectacular!! Look at that reflection! This is Beautiful, Barbara!! I like the simplicity of this image of stunning mountains. 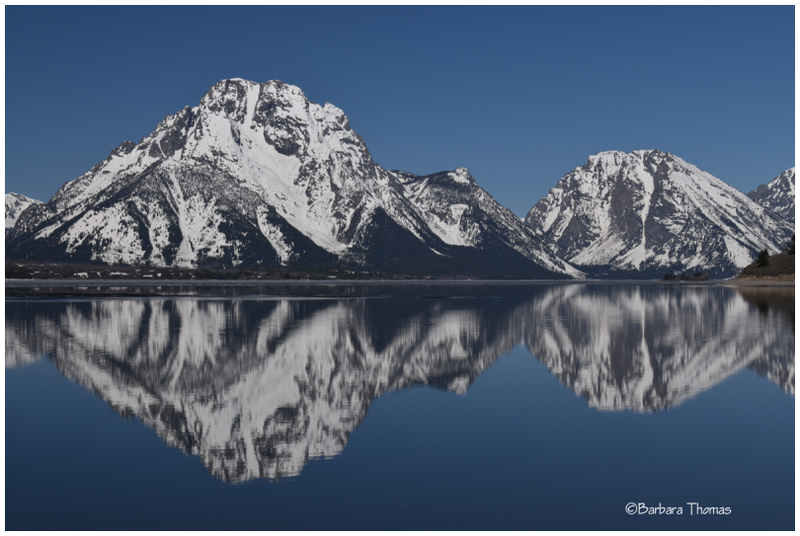 awesome ountains and reflections. Special colors. Absolutely gorgeous! The reflections are stunning! One of my favorite places! Gorgeous landscape, beautifully reflected in the lake for lovely symmetry.